Northcott Beaton work closely with our partner company PSSW Conveyancing Solutions, particularly in the area of property conveyancing and insurance. PSSW has been providing residential and commercial searches to legal and conveyancing professionals throughout England and Wales since 2000. Northcott Beaton are proud to be working with Willis Towers Watson. Willis Towers Watson is a leading global advisory, broking and solutions company that helps clients around the world turn risk into a path for growth. With roots dating to 1828, they have over 40,000 employees serving more than 140 countries. 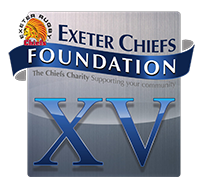 We are extremely proud to be Exeter based. Exeter is a fantastic place to Live, Work, Study & Visit. Exeter is the UK’s number one City for quality of life & is home to some of the World’s best education. 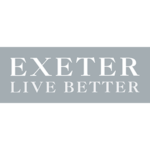 Exeter has a thriving business community and we are proud to be part of it.